Grandma Liang opened up her first restaurant in 1981 and featured some of the best dishes that came from this incredibly unique corner of the world like house-made, hand-pulled noodles, scallion pancake beef wraps, unique rice dishes and a host of other authentic Taiwanese comfort foods. The military village style cuisine, which was born from an effort to satisfy the palates of individuals from all over China, was a hit because it incorporated a variety of exciting flavors. 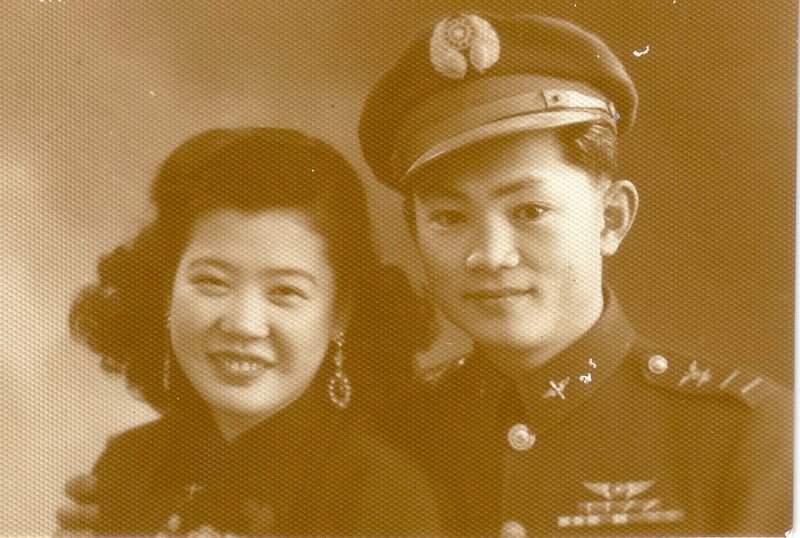 The Liang’s Village story begins a couple of generations ago with our grandparents. 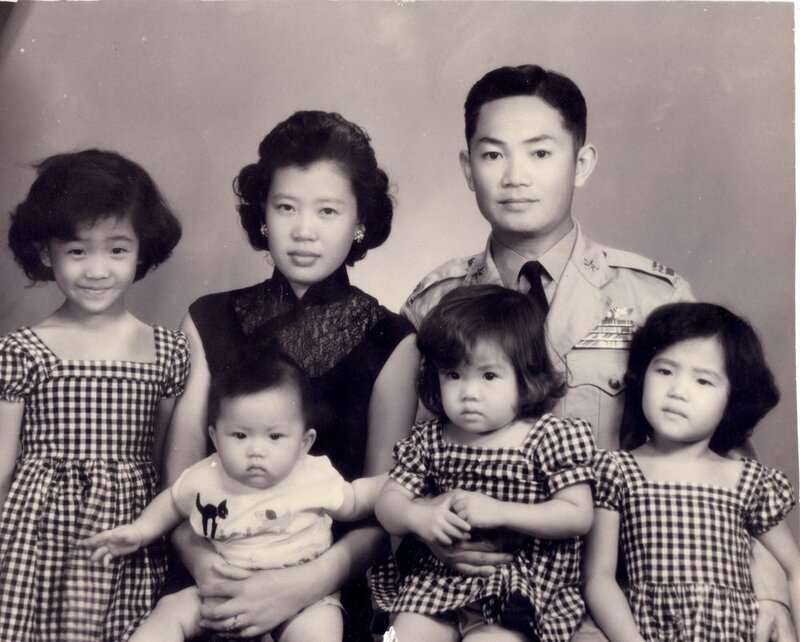 Grandpa Liang was a Taiwan airforce pilot and he and his wife lived in an airforce village where they worked, communed, and broke bread with people from all over China, who like them, fled to Taiwan to escape the oppressive regime gaining power there. The military village where they all found themselves became home for people from nearly every region of China, bringing with them original cooking flair specific to their home province. It didn’t take long for these culinary styles to begin to meld together and it was here in this humble village that the food we serve today originated. Today, Liang's Village continues the tradition of Taiwanese comfort food in the style of Mama Liang herself. The mission of Liang's Village is to bring the delicious flavors of traditional Taiwanese Comfort foods into harmony with modern culinary trends. We are very proud to offer a one of a kind menu that has been generations in the making and honors the spirit of Taiwanese dining, and our beloved grandparents. Our goal is to spread the joy of this food that has bonded our family to all who come through our doors. What we present to our friends and patrons here at Liang's Village is a carefully contrived collection of dishes that represent both our Taiwanese lineage and Western flavors-marrying the modern with the classical. In 1995, Mama Liang retired but not before leaving a mark on Taiwanese cuisine with dish inventions all her own. In an effort to keep the legacy of this truly one of a kind cuisine alive, she taught her kids everything she had learned in that humble military village. This learning experience became a bond for the entire family which gave her children the confidence and inspiration to come up with their own dishes. Liang’s Village is now owned by Mama Liang’s son and has truly become a family business with her grandchildren now making their mark on her signature cuisine by incorporating their unique experiences and inspirations into her dishes. The strong ties that were forged in the Liang family through cooking tradition ensures the authenticity of every dish we serve here at Liang’s Village and the paths we are blazing as individuals ensure that these dishes remain exciting to experience for old and new patrons. Papa Liang in his aviators with all of his pupils!